Gravity Falls - What is your real personality? What Gravity Falls character are you? 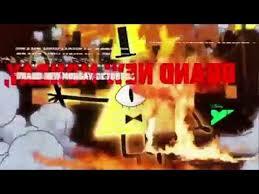 Well...do you watch Gravity Falls? Because if you don't, go watch it now. NOW! What Gravity Falls Character Am I? 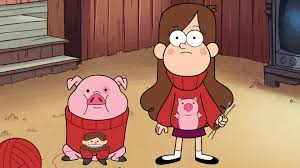 If you love gravity falls as much as I do, then you want to know which character you are like the most.